What does the average day in the life of a group of Northern California millennial besties look like through a Japanese 360 degree lens? That was the brief. 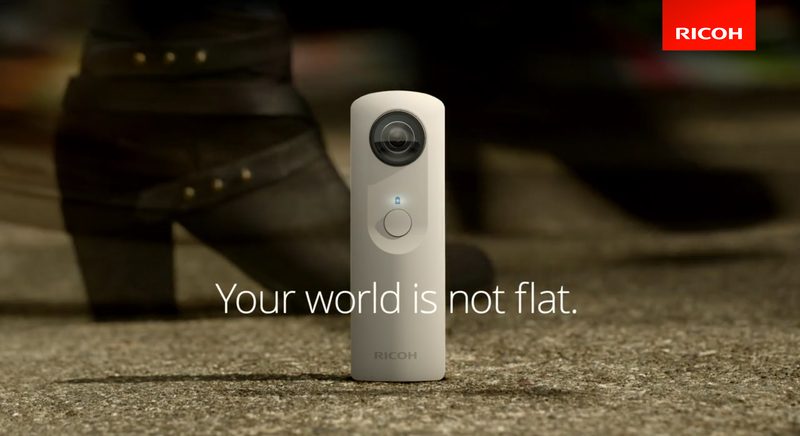 The Ricoh Theta was one of the first panospheric cameras to market in the US. Cameo by pro-skater Billy Martin.